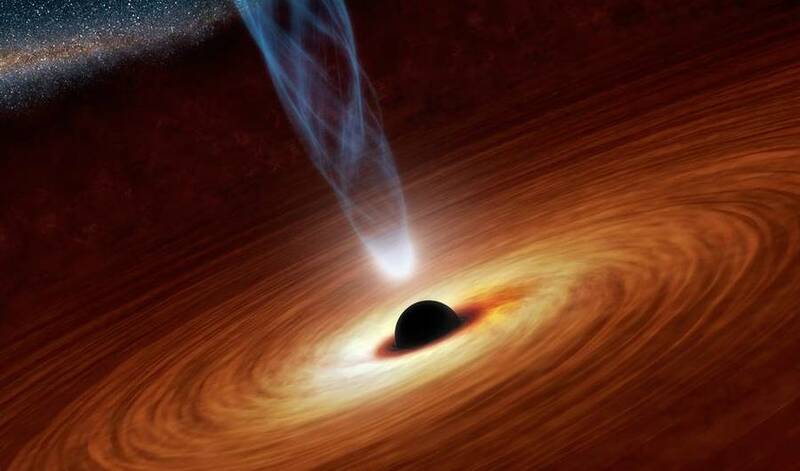 If any spacecraft falls in some black hole, it will be torn apart due to the extreme gravitational pull of black hole, this is the most accepted notion about them. As we know, black hole is the place where the laws of physics don’t work. Latest research suggests that you might be able to survive inside a spinning black hole. So if your black hole is spinning fast enough, you might just live to tell the tale. This theory, according to researchers, lends some small acceptance to the science-fiction notion that black holes could act as a portal or wormhole for interstellar travel. You can read more about this research on UniverseToday & the research paper here. Black holes are still an unsolved conundrum. Scientists are endeavoring to figure out more about them, how they from and why sometimes they burst fiercely.